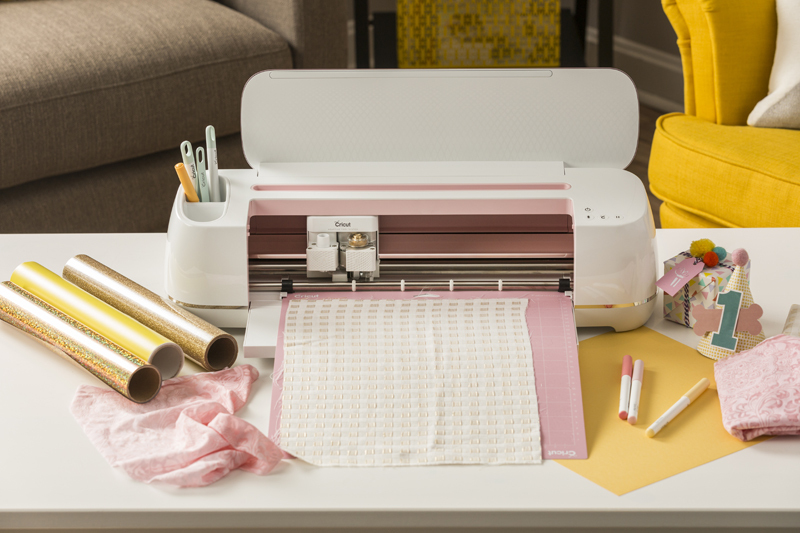 Get ready… the ultimate Cricut Maker bundle is coming to HSN on July 10 at 10:00 p.m. MT! There is so much newness we’re excited to tell you about, we’re bursting at the seams. You’ve never seen crafting like this before. 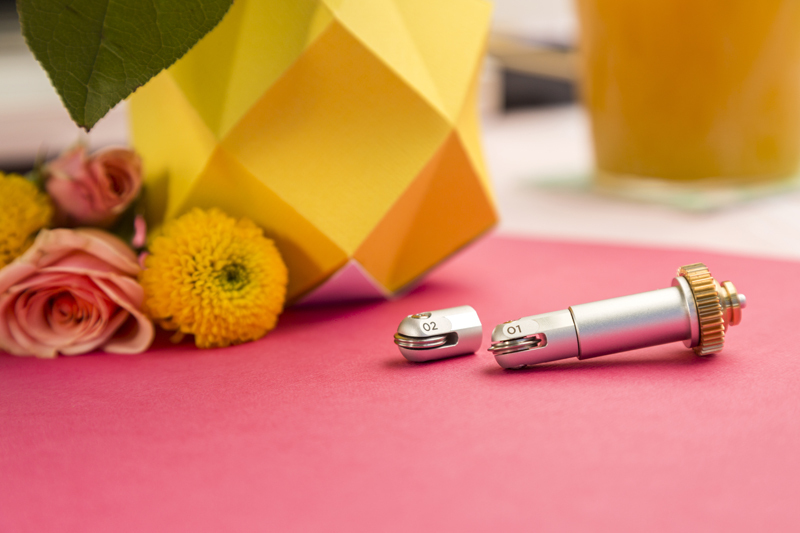 Join Cricut and one of our favorite makers, Anna Griffin, live to see all of the new tools for Cricut Maker, including the recently announced Scoring Wheel in action and for the first time, multilayer fabric cutting -- now you can precisely cut multiple layers easily with Cricut Maker. Let’s dive into all that you’re going to see… you’ll be in awe of all the creative possibilities with Cricut Maker’s expandable suite of tools that work with the Adaptive Tool System, and you can get all of them in this special bundle. But first, let’s talk about this amazing new Cricut Maker color! The Cricut Maker is now available in this beautiful rose color! It’s the first color available for Cricut Maker. You’ll notice beautiful pops of rose color on the lid and inside of the machine. This soft, yet eye-catching color is perfect for any season and will make your craft room (or any room that you love to craft in) pop! Besides the beautiful new color, the HSN bundle also comes with some brand new Maker tools to add even more versatility than ever before. 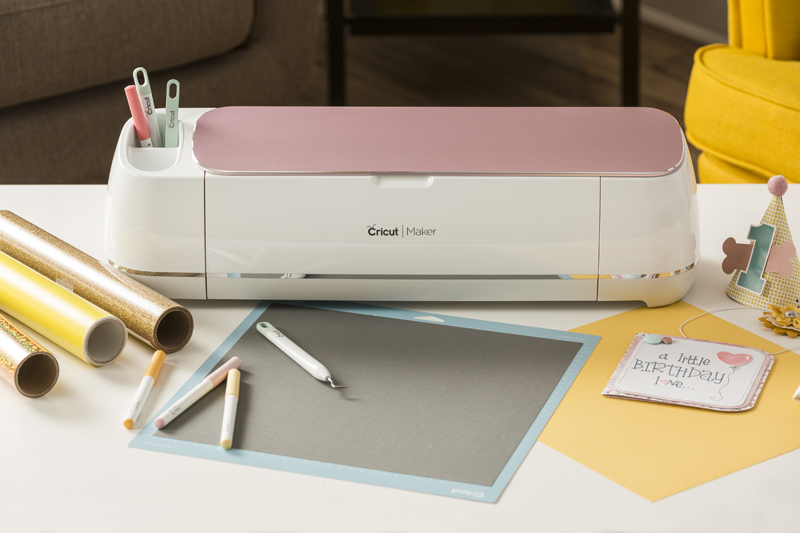 With up to 10X the pressure of our best-selling Cricut Explore family of machines, the Cricut Maker will give you more power with every cut, score, write or draw application with its continual growing adaptive tool system tools. New, and offered for the first time on HSN, Cricut is launching new Scoring Wheel and Double Scoring Wheel tools for the Maker. 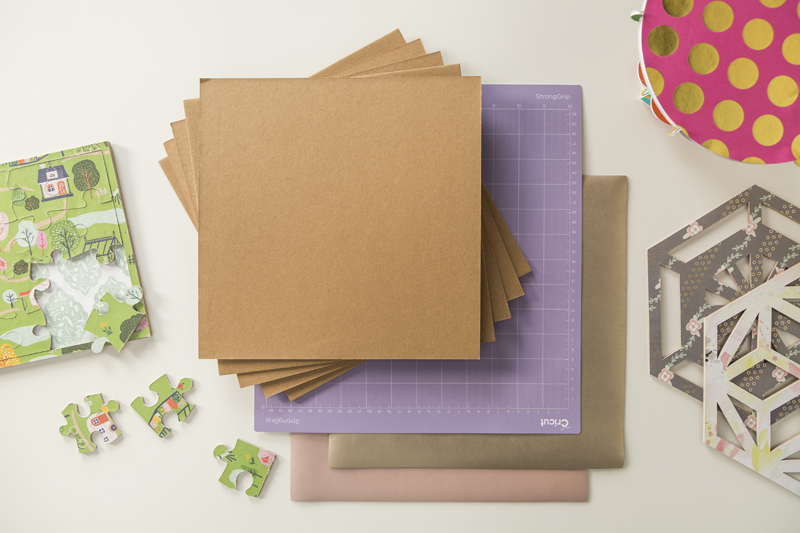 For all you paper crafters, home decor enthusiasts, prototypers and 3D makers, these tools will make your DIY dreams come true: magically make crisp folds with thick, thin and coated materials. The Scoring Wheel makes a deep single-line score perfect for uncoated light materials like crepe paper, light cardstock and even acetate. The Double Scoring Wheel creates two deep, parallel score lines that are ideal for coated, heavier materials like poster board and cardboard. Anna will show some amazing projects using the different Scoring Wheels so you can see how precisely the tool scores materials, from cardstock boxes to rosettes. You’ll no longer have to worry about your score lines not being deep enough or cracking when folding coated materials. We are so excited to bring you all things Knife Blade. For anyone that loves to create more structural projects, this tool gives you industrial-level cutting power right at your fingertips. Knife Blade features a steeply angled edge, so you can safely and easily slice through thicker, denser materials like balsa wood, leather, craft foam, and Cricut Chipboard are just a few examples. Imagine the projects you can make: puzzles, wooden dinosaurs, airplane models, foam toys, wooden signs, 3D dioramas, 3D home decor, leather accessories – necklaces, earrings, wallets and so much more! Anna will show you some of these projects and give you tips on how to use Knife Blade as well as assemble the cut pieces. If you want to see the full list of materials Knife Blade can cut, click here. 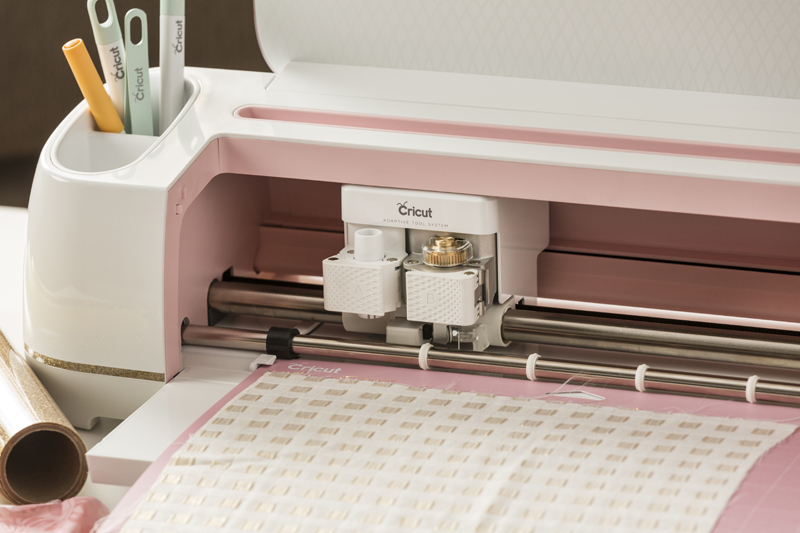 For the first time, you’ll have the chance to see Cricut’s groundbreaking Rotary Blade cut multiple layers of fabric! The new feature is integrated into Design Space as a cutting option list with the Maker, allowing you to cut light cotton with 2 or 3 layers. To use this setting, simply use a basting spray to adhere your fabric together, place on the cutting mat, and then cut using your Maker. Peel apart your layers, and you are ready to go! This pairs perfectly with new Cricut Quilt shapes to save you time and fabric. 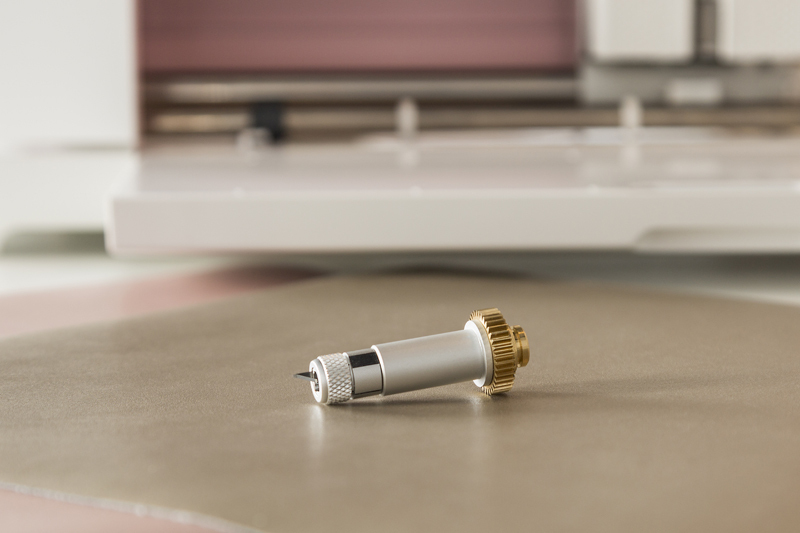 We’ve heard many of our sewers and quilters talk about the necessity of multilayer fabric cuts, which is why we’re excited to show you this new technology built into Cricut Maker. This post gives you just a snapshot of what you’ll see on this special HSN airing with Anna Griffin. This is your chance to purchase all of Cricut Maker’s tools in a bundle and get Maker in this beautiful rose color! Make sure you join our exclusive Facebook event leading up to the airing. 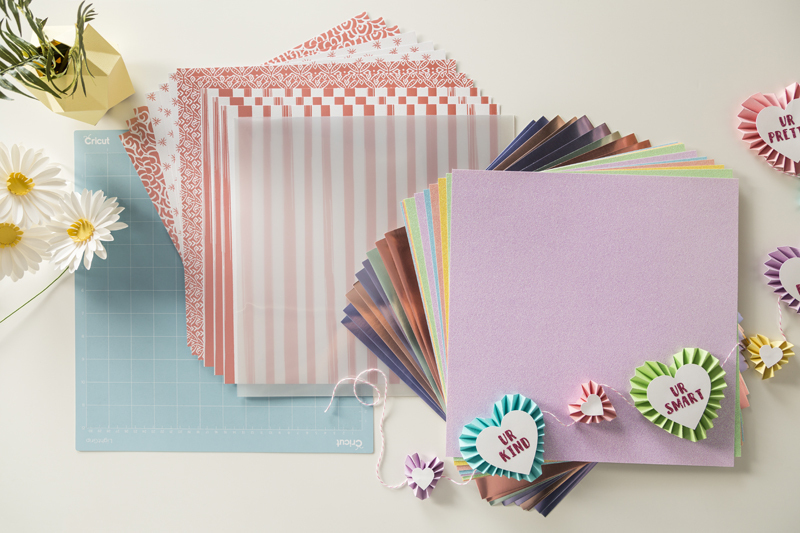 We’ll be giving away a Cricut Maker plus tons of Cricut supplies, tools, and accessories. Don’t forget to tune in to HSN on July 10 at 10:00 p.m. MT to see Anna Griffin, Cricut Maker, and so many incredible projects you’ll want to make. Bundle pricing will be announced closer to the air date. We can’t wait to watch with you live on HSN! Love the pink color! Can’t wait to watch!! After seeing this bundle, I am glad I waited to buy the new Cricut Maker. I am definitely getting the pink one. I want one of these! I have a Cricut explore – brand new -and I can’t get it to work with my Apple computer! I would love to buy this Pink one!!!! Oh I would so share this with my daughters(4). Would have so much fun with all the new tools. I just gave my explorer air 2 to my sis as she couldn’t afford one and she loved mine didn’t think I would miss it but I do and I know I can’t afford the maker but it’s so tempting. I will watch. Getting so excited to see this Show! I finally ordered mine and can’t wait to get it, I have the Explorer 2 and I love it but I also feel I need an upgrade. My Explorer 2 will be going to my daughter and craft with her daughters I want my grand babies to have the gift of craft that my mother gave to me and her mother gave to her. I believe it is one of the greatest gifts that you can give. I enjoy crafting it is part of me and my little granddaughter when we spend time together we play in my craft room and use our imagination and show off our creativity. I’m very blessed to have the opportunity to share my love for crafting. The Cricut Maker will be apart of that Journey . Will this same bundle be offered at The Shopping Channel in Canada? You have alot of loyal customers in Canada who deserve the same deals.